Beer in college football stadiums? It once seemed like a far-fetched idea. Yet, with the season about to start, there's been a lot of chatter about schools that are serving beer or preparing to serve beer inside their football stadiums. There are arguments on both sides, but I think this is generally a decent idea. I started going to football games when people still wore suits and ties to games. The dark ages. My first game was at Kezar Stadium in San Francisco. Later, there were lots of high school, college and pro games. You could only get a beer at the pro games. That's changing finally. 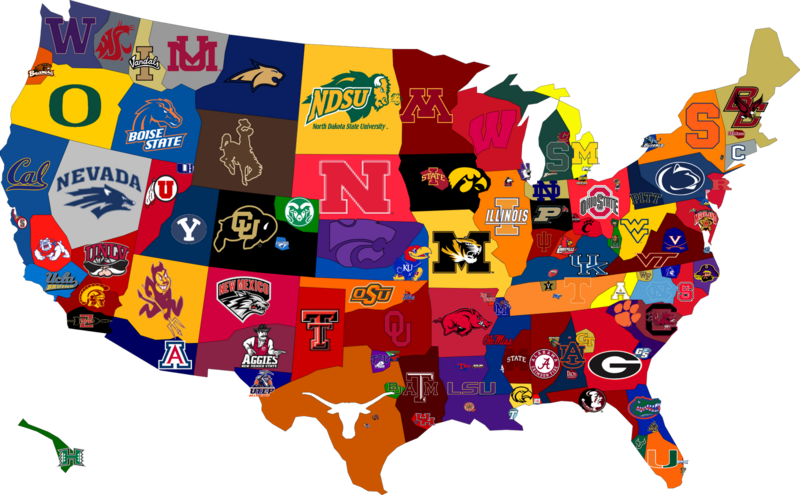 According to recent reports, 21 schools around the country will sell beer to fans in their stadiums this year. Just a few years ago, less than half that many schools had such policies. Of course, there are still holdouts. The entire Southeastern Conference and the California State University system have policies banning alcohol from general seating areas in stadiums. By the way, the NCAA doesn't dictate alcohol policy, leaving decisions up to schools and conferences. Which is odd when you think about it because you can't buy a beer at any NCAA championship event. 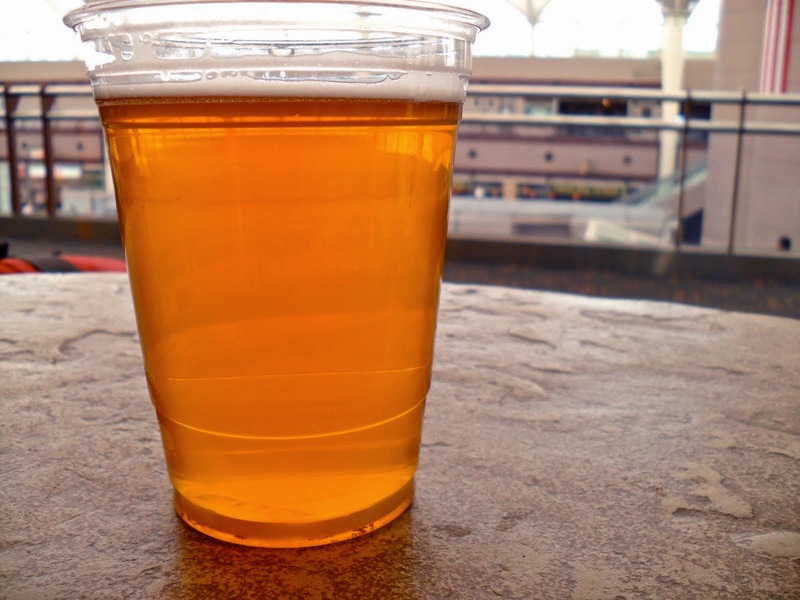 While most bowl games sell beer, you can't buy a beer at any March Madness venue. Verboten! The move by some schools to allow beer in their football stadiums (and basketball arenas in some cases) is driven partly by revenue hunger. Fans have been tailgating before and after games for decades. Schools watched them enter stadiums hopelessly tanked and wondered if there might be a way to create a better experience while making a little money. Moving beer inside stadiums proved to be a viable option. When they did this at West Virginia several years ago, people laughed and said it would be a disaster. This was, after all, a place that had serious problems with drunken, misbehaving fans. Instead of a disaster, alcohol-related incidents dropped sharply. And beer sales produced more than $500,000 a year in revenue. There are those who argue that selling alcohol inside college stadiums sets a bad example for impressionable kids, who may wind up thinking the only way to have fun is to drink. They say that's not the message colleges and universities should be conveying. The thing is, this is already the message being conveyed. Does anyone think kids aren't around during pre-game tailgating? Is there someone who thinks the kiddies aren't seeing everything that goes on? Honestly, the real problem with pre-game partying in all its forms is that fans tend to drink way too much, knowing they won't be able to get a beer once they enter the stadium. So you wind up with people who are too drunk to behave. And they don't. The rationale for serving beer inside stadiums is to keep fans from guzzling that last beer or two or three before coming in. There's also the fact that alcohol consumption can be more easily monitored inside the stadium than in the parking lot. Look, I've attended games at all the Northwest schools. I've seen some horrible behavior by fans who were hammered well before they came through the gates. I think selling beer inside stadiums might help encourage a semblance of moderation outside. That can't be a bad thing. A final note on the revenue concept...there's a secondary angle. While schools certainly hope to make a few bucks on beer, they also realize they're competing against high-def TV for fans. Some schools that have initiated beer sales at games have seen attendance go up. What some are calling an "enhanced fan experience" actually attracts people to games and keeps them there. What a concept. There's no word on what kind of beer fans are apt to find in stadiums. My guess is most venues will serve predominantly light lagers. Not the best. But you gotta start somewhere.